is exceptionally moisturizing and soothing. 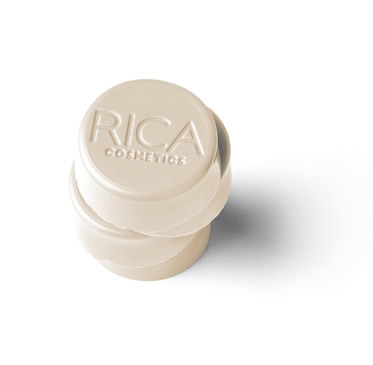 A 500 gr bag with six wax discs inside that allows to work with small portion of wax for a quick and easy application in case of small areas waxing. it has come to mean people who have allergic or irritant reactions to products mostly, but can also mean sometimes people who develop rashes in response to external environmental things such as plants or foods. 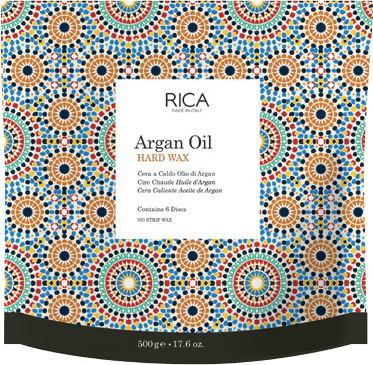 Rica Honey Film Wax has exceptional moisturizing, soothing and healing action. Ensures a moisturizing and soothing action on the skin.